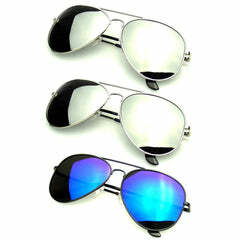 Horned rim sunglasses are a timeless classic, they are the best selling styles in the world. 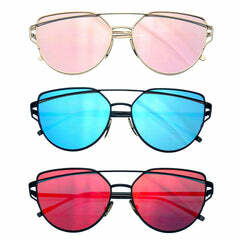 Horned rim sunglasses are an iconic legend and cross into a variety of styles and trends. 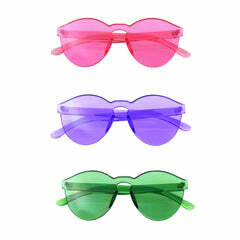 They exist as vintage sunglasses, retro sunglasses, mirrored sunglasses, retro sunglasses and polarized sunglasses. 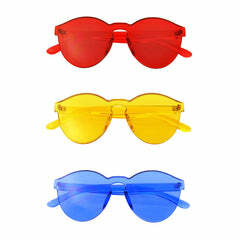 These trendy sunglasses are truly endless in style. 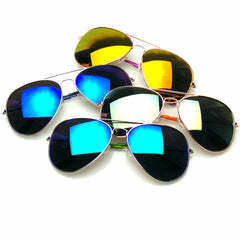 Emblem Eyewear put together a trendy collection of horned rim sunglasses to make a statement!